Before you buy us the caravan to start my wife in the camping, take her to several campsites bungalow. He wanted the atmosphere and knew that he was comfortable, he had never been camping. The experiment worked and a year later bought the caravan. Undoubtedly, for a family with children going to a bungalow on a campsite it is far better than going to a hotel. A bungalow on a campsite is much more comfortable than a hotel room. You have your own parking at the door (a joy for loading and unloading the car) and children can sleep in a separate room to give us privacy. They also usually have a small dining room with sofa to watch TV sitting. If we are a family of four, in most of the hotels we will be forced to get two rooms. In low season (all year except July, August, Easter and Christmas) we can rent a bungalow on a campsite for less than 100 euros full weekend (2 nights). Camping is synonymous with children. Rare is the campsite where you can not see playing in caravans or bungalows.Contact with the neighbor is live and our children will make friends quite easily. Because we will have a equipped with utensils, cutlery and fridge with microwave. It is in foods where more money is going when we travel. A lunch or dinner for four can cost the same as renting a bungalow for one day. Enjoy more of the outlets. Because while we cast them in a hotel at 12 noon, in many campsites let us leave in the afternoon at no extra cost. In short you can not compare having your own apartment with parking at the door, porch, kitchen, living room and two separate bedrooms with a hotel room for big this is. It is off season when the best option. For less than 100 euros in low season we can spend a weekend in a bungalow even on the beach .. 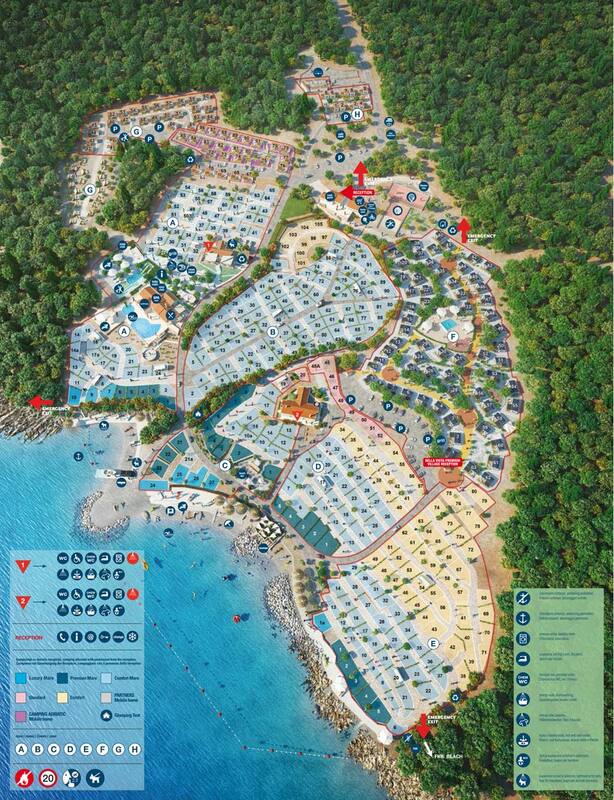 Examples Camping Playa Paraiso (beach) Camping La Vall de Laguar. (Mountain) Prices from 40 € / night for two people and 60 € / week for four.